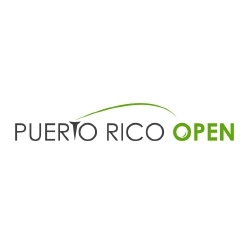 The 2017 edition of the Puerto Rico Open golf tournament, billed as the most important sporting event in Puerto Rico and the Caribbean celebrates it's 10th year on the island. This event will be held at the Coco Beach Golf Club in Río Grande, Puerto Rico. 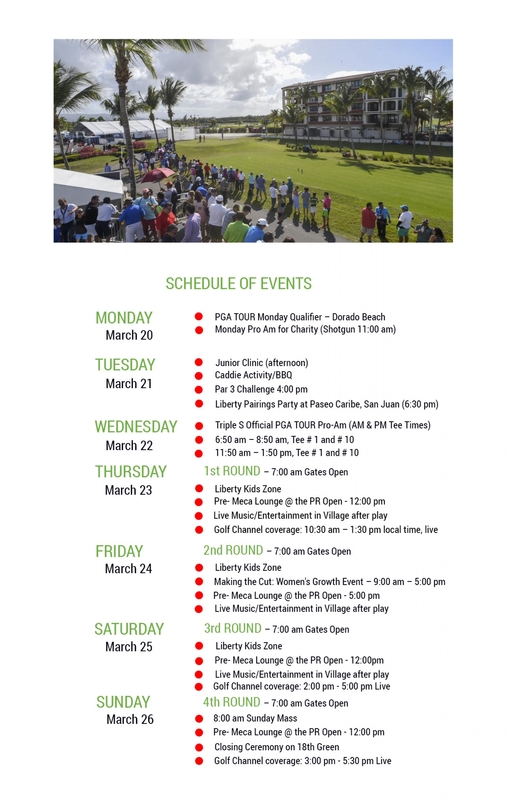 The Puerto Rico Open is a fun-filled family event open for all! Please visit the offical website or Facebook Page for more information.